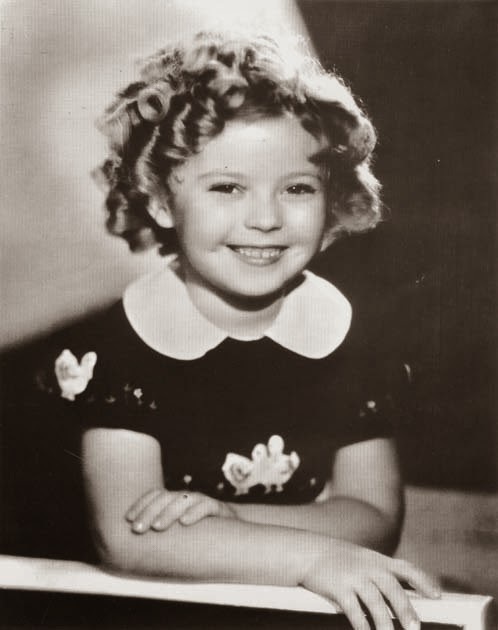 Silver screen icon Shirley Temple shuffled off her mortal coil in Woodside Calif., on February 10, 2014, surrounded by members of her family. She was 85. Temple was listed as 18th on the American Film Institute's list of the greatest female American screen legends of all time in 1999, and appeared in successful films such as 1935’s “Curly Top,” 1937’s “Heidi” and 1934’s “Bright Eyes,” for which she received a special Juvenile Academy Award the following year. She was later recognized with a star on the Hollywood Walk of fame in 1960, as well as with the 2005 Screen Actors Guild Life Achievement Award. Temple also made a place for herself on the music charts, with the track “Animal Crackers in My Soup” reaching the same heights as those from adult stars Bing Crosby and Nelson Eddy. After reaching age 22, the actress officially retired from show business and became involved in politics. She was the U.S. Ambassador to Ghana from 1974-1976, as well as the U.S. Ambassador to Czechoslovakia from 1989-1992. President Gerald Ford appointed her as the Chief of Protocol of the United States in 1976. 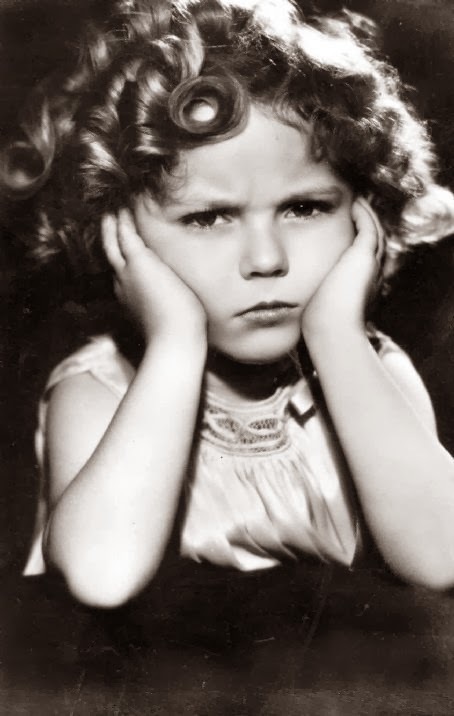 RIP #ShirleyTemple. One of the last true Hollywood legends. 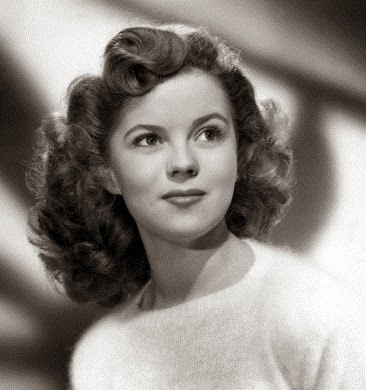 Shirley Temple will forever be loved. What a legacy. The Good Ship Lollypop has sailed today with Shirley Temple aboard a true 1 of a kind. If you don't know her.. google or YouTube her. R.I.P. Temple can be seen on Thursday, February 13, 2014 at 3 p.m. EST in “The Little Princess,” a 1939 drama about a Victorian London servant girl, on the Family Entertainment TV channel. Check out her performance of 'On the Good Ship Lollipop' in "Bright Eyes."